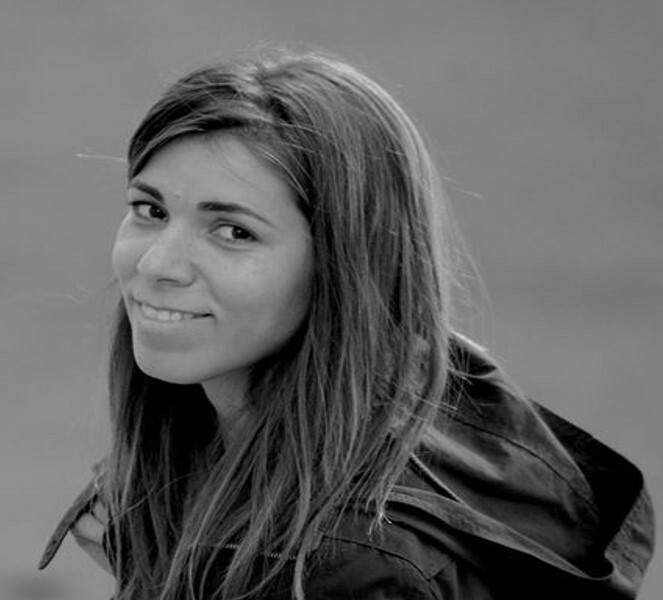 Joana Magalhaes is a postdoctoral researcher in the fields of Tissue Engineering and Osteoarthritis at the Institute of Biomedical Research of A Coruña and full-member of the Networking Biomedical Research Center. She obtained her Ph.D. in Biochemistry and Molecular Biology from University Complutense of Madrid. Former Marie Curie Early Stage Fellow at the Spanish National Research Council. In parallel with her academic activity, she develops STEAM-for-health media strategies to promote the visibility of women in science and science vocations in girls. She is the executive producer and director of the television series "I wanna be a scientist when I grow up" that has received the following awards and recognitions: 1st Ex Aequo Award, Science on Stage 2017. Category Science Communication. Press, Radio and Television; Honorable Mentions, SCI-DOC European Science TV and New Media Festival 2018. Categories: Women in Science and New Media; Finalist MEDEA Awards 2017 for Creativity and Innovation in Educative Media (8/100 entries from 26 countries); Nominated Scientific & Educative Award in Madrid International Film Festival 2017. She is a board member of the Spanish Association of Women in Science (AMIT) and Portuguese Association Viver a Ciência (VAC).